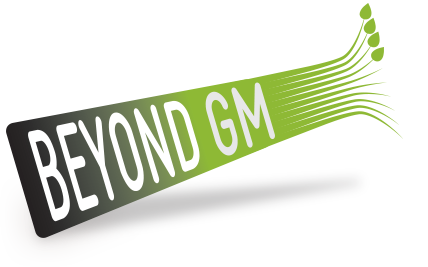 How can the public trust regulators who have overlooked the most obvious risk factor for herbicide tolerant GM crops – high residual levels of herbicides in the food we eat – for nearly 20 years? It’s an important question as EU regulators and member states face off over the highly contentious issue of licencing glyphosate in Europe. In this valuable paper scientists detail how we’ve come to a place where there is more of Monsanto’s Roundup in much of our food than many essential nutrients. 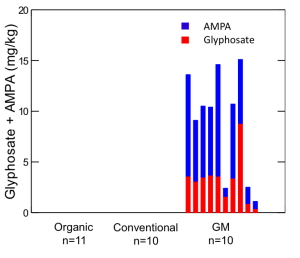 All of the individual samples of GM-soya contained residues of both glyphosate and AMPA, on average 9.0 mg/kg. This amount is greater than is typical for many vitamins. In contrast, no sample from the conventional or the organic soybeans showed residues of these chemicals (click here for chart: Figure 1). Our research also demonstrated that different agricultural practices lead to markedly different end products. 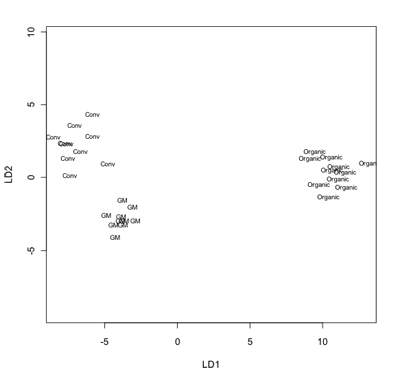 Data on other measured compositional characteristics could be used to discriminate statistically all individual soya samples (without exception) into their respective agricultural practice background (click here for chart: Figure 2). Lack of data on pesticide residues in major crop plants is a serious gap of knowledge with potential consequences for human and animal health. How is the public to trust a risk assessment system that has overlooked the most obvious risk factor for herbicide tolerant GM crops, i.e. high residue levels of herbicides, for nearly 20 years? For more on GMOs and glyphosate see Glyphosate declared a ‘probable human carcinogen’ by international cancer agency. 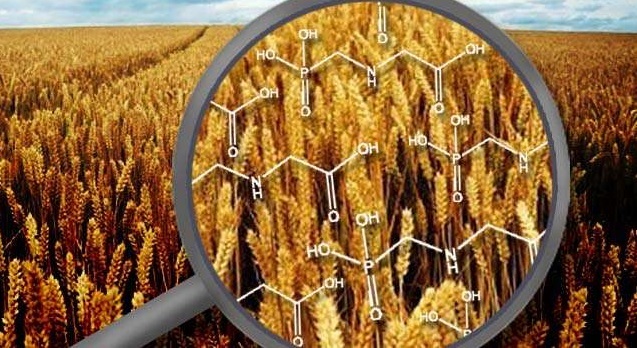 Also EU one step closer to relicensing glyphosate and Glyphosate – what’s the problem?